It is great to know that water consumption has continued to trend downwards despite our drying Western Australian climate. 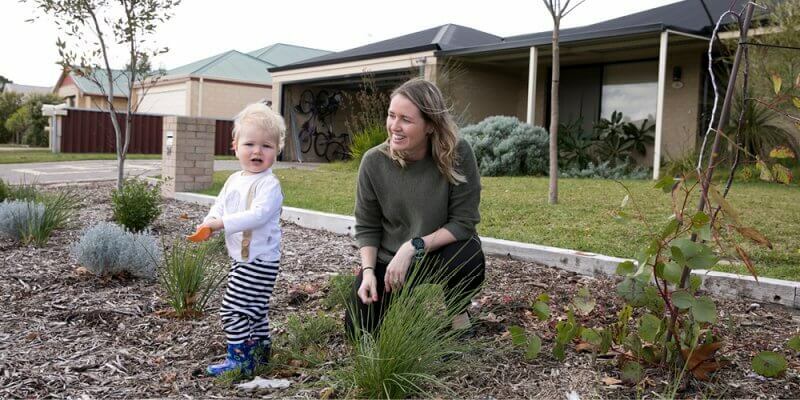 Busselton Water, in consultation with the WA Department of Water, has set a consumption target of 100 kilolitres per person per annum and we are on track to achieve this target by 2030. We still have a long way to go so it’s important that we all keep up the good work. Everyone uses water and everyone can do their bit, at home, work or school, to make sure our water resources are sustainable and sufficient to comfortably meet our needs in the future. Explore this section for some advice about how you can save water in your home or garden. 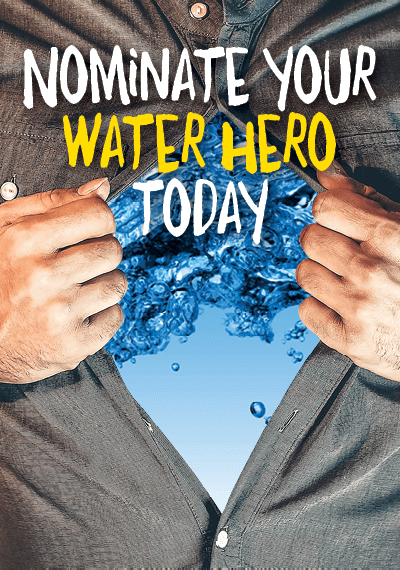 If you know someone who is doing a great job right here in Busselton consider nominating them as a Waterwise Household in Action.